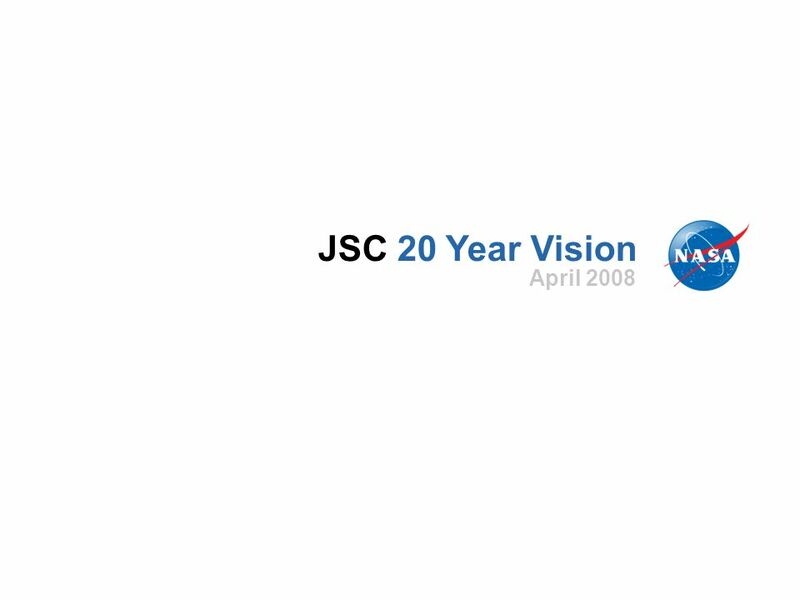 JSC 20 Year Vision April 2008. 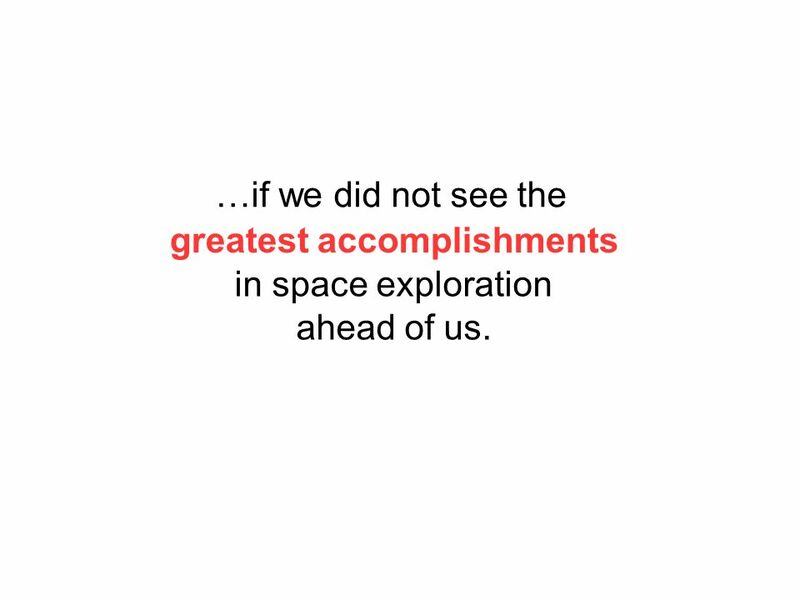 We are here because. 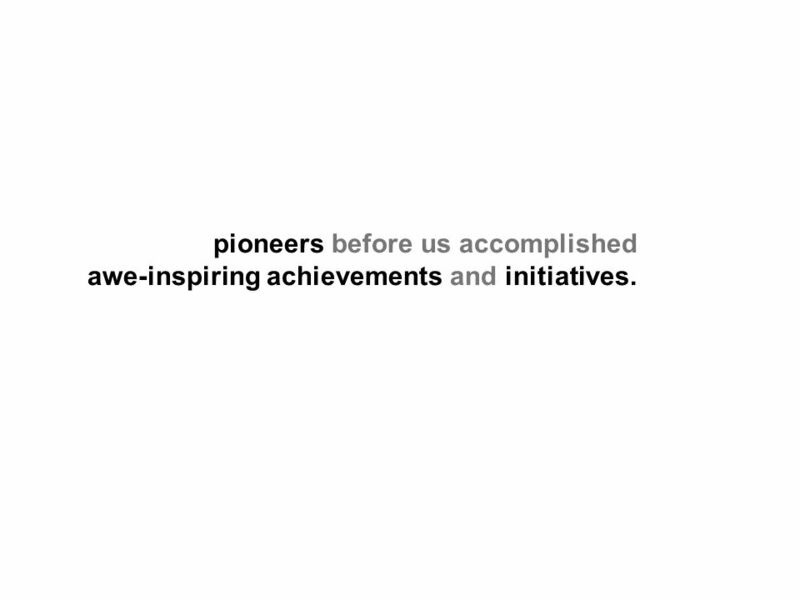 3 pioneers before us accomplished awe-inspiring achievements and initiatives. 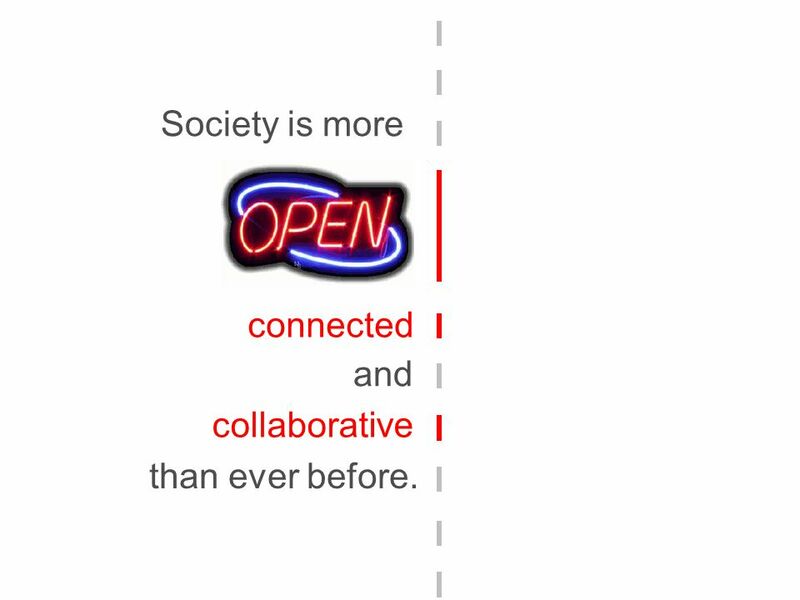 7 Society is more connected and collaborative than ever before. 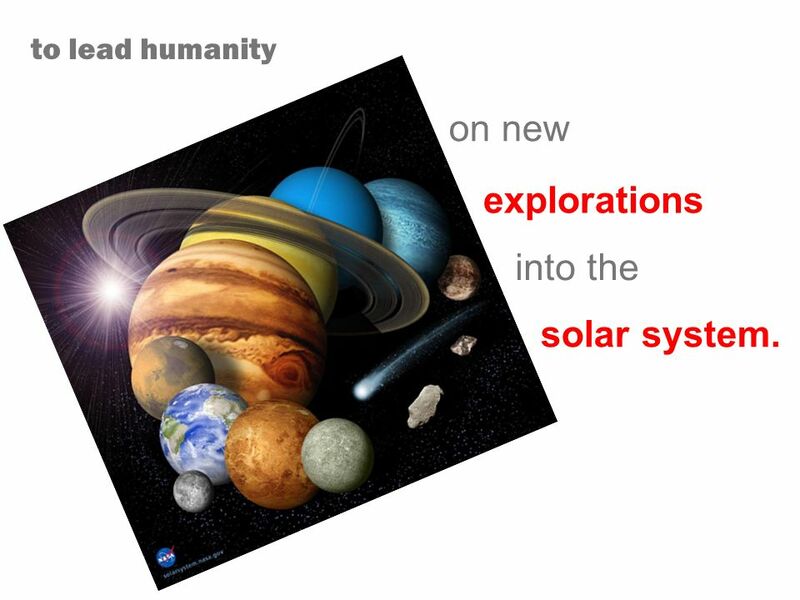 10 to lead humanity on new explorations into the solar system. 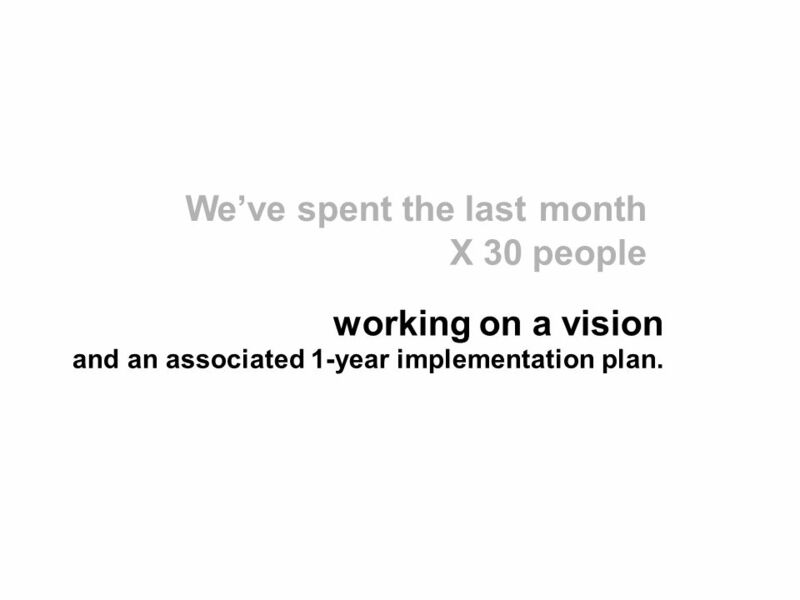 12 Weve spent the lastmonth X 30 people working on a vision and an associated 1-year implementation plan. 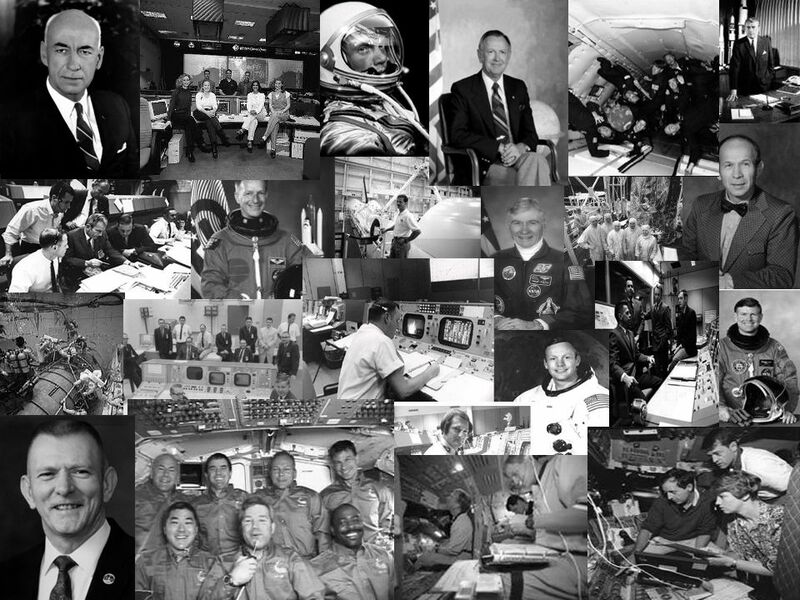 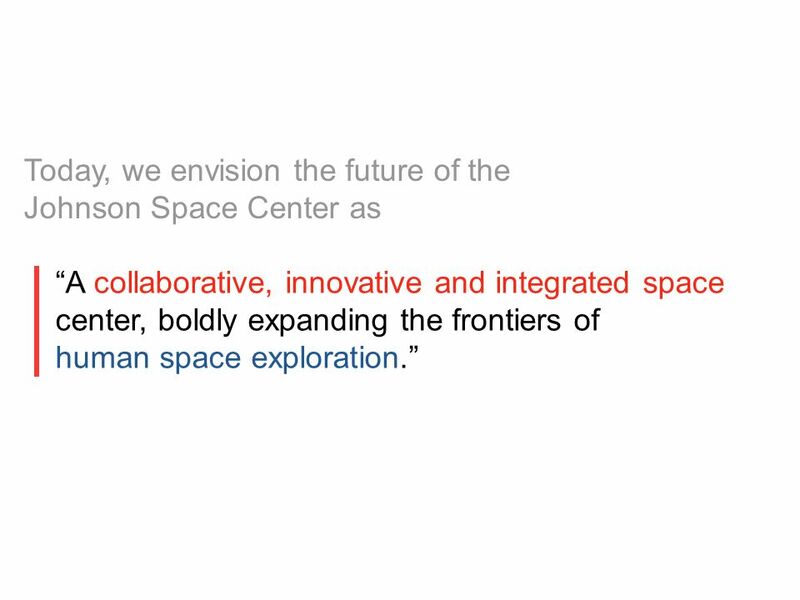 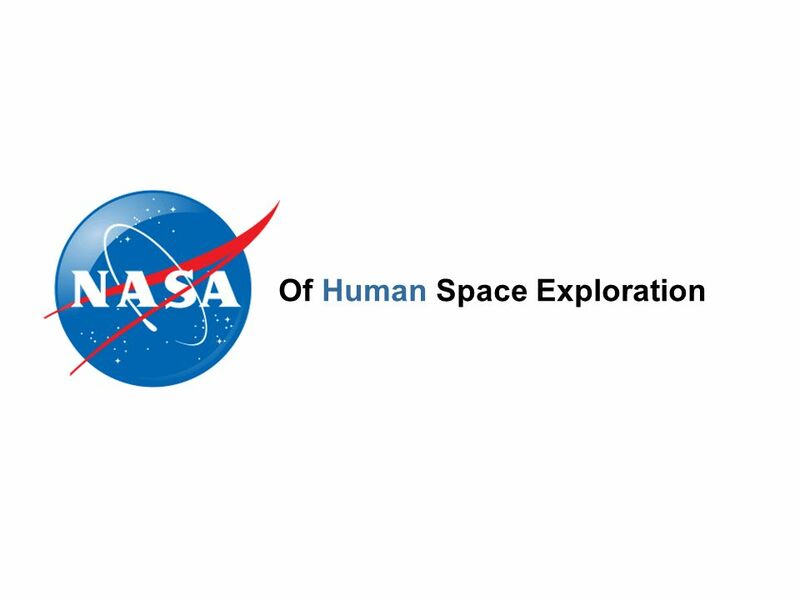 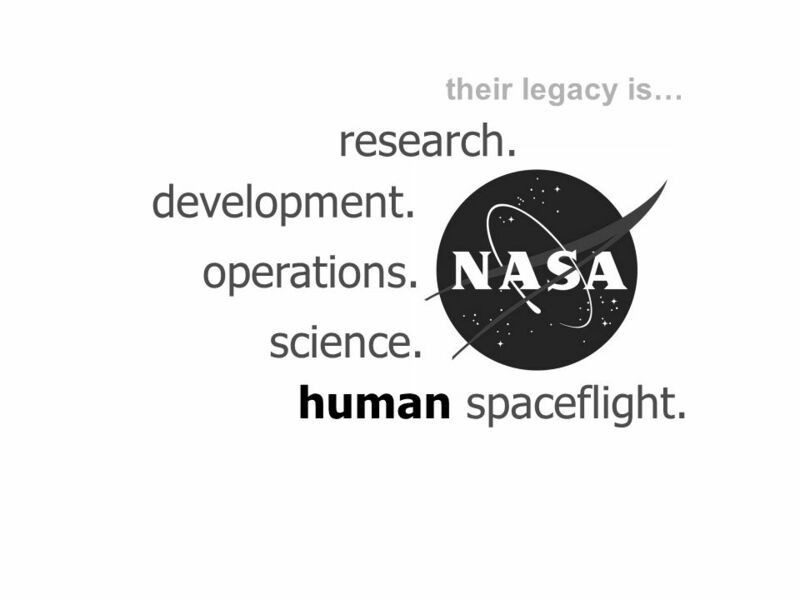 14 collaborative, innovative, and integrated space center, boldly expanding the frontiers of human space exploration. 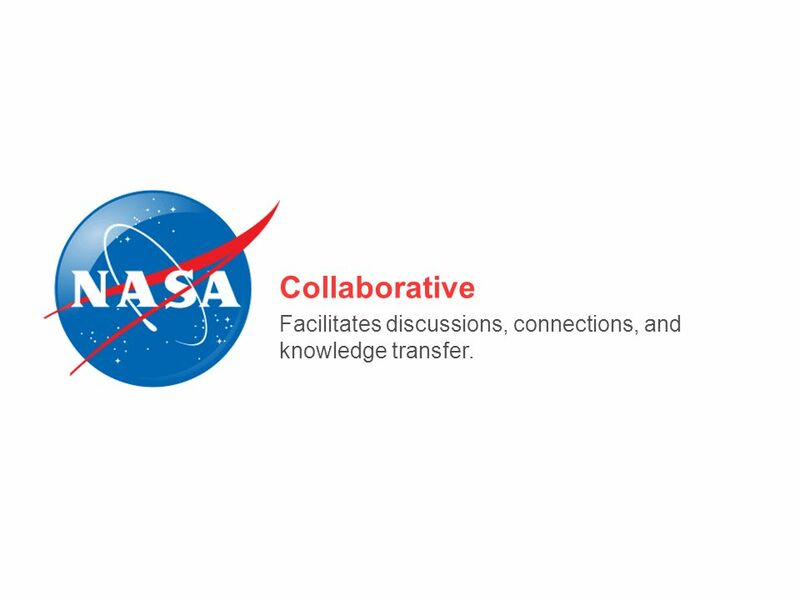 16 Collaborative Facilitates discussions, connections, and knowledge transfer. 17 Innovative Development and implementation of creative and useful ideas. 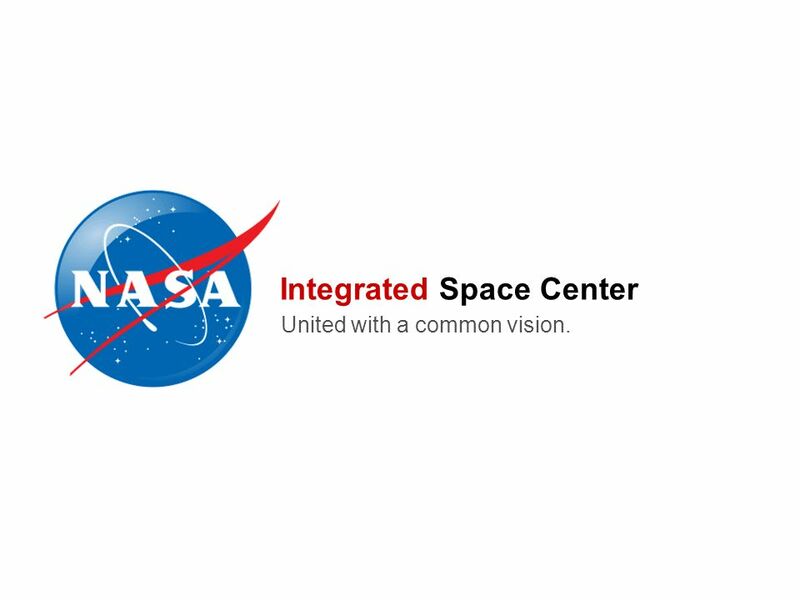 18 Integrated Space Center United with a common vision. 19 Boldly Disrupting perceptions, inspiring change. 20 Expanding the Frontiers Advancing the human footprint, using new approaches. 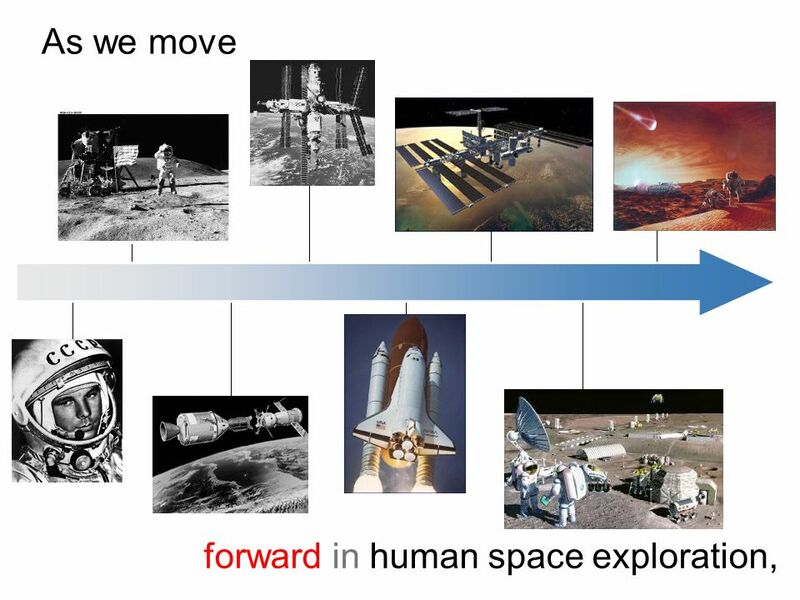 22 We see a gap between where we are now and this vision. 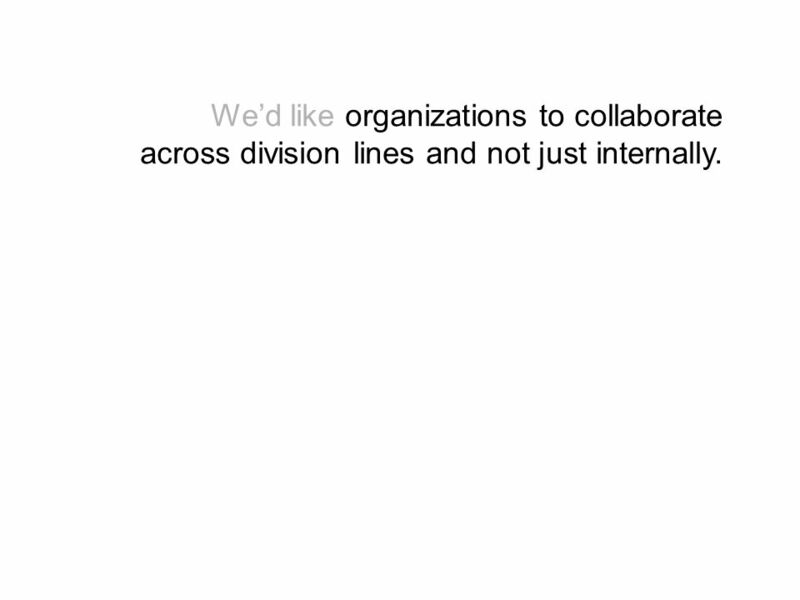 23 Wed like organizations to collaborate across division lines and not just internally. 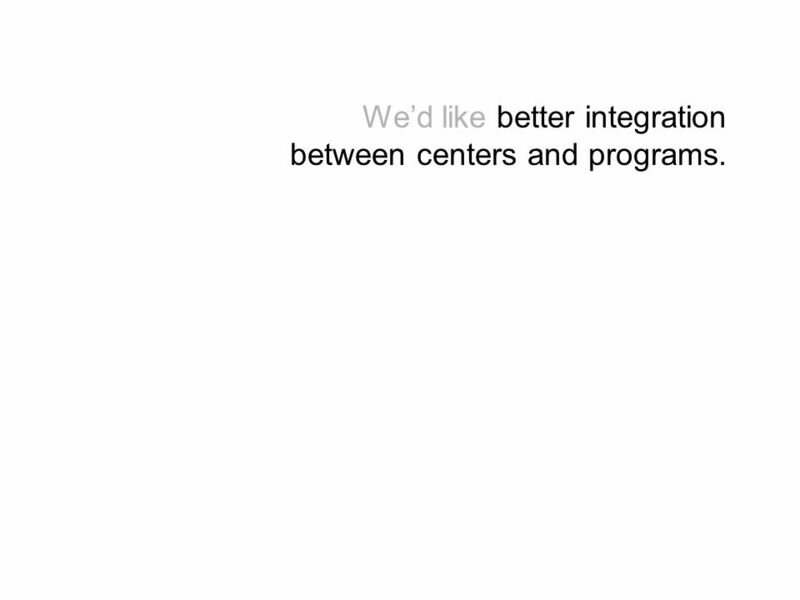 24 Wed like better integration between centers and programs. 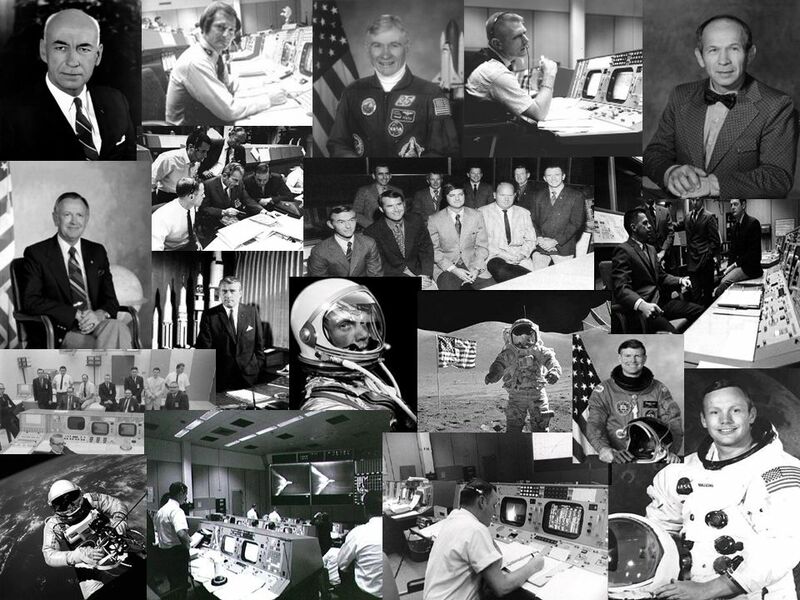 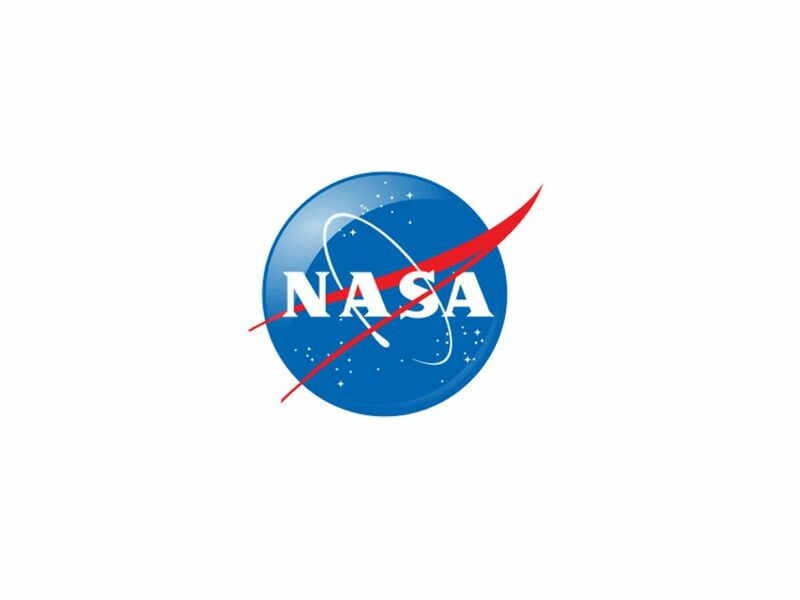 25 Wed like JSC to be a place known for its innovative approach to the NASA mission. 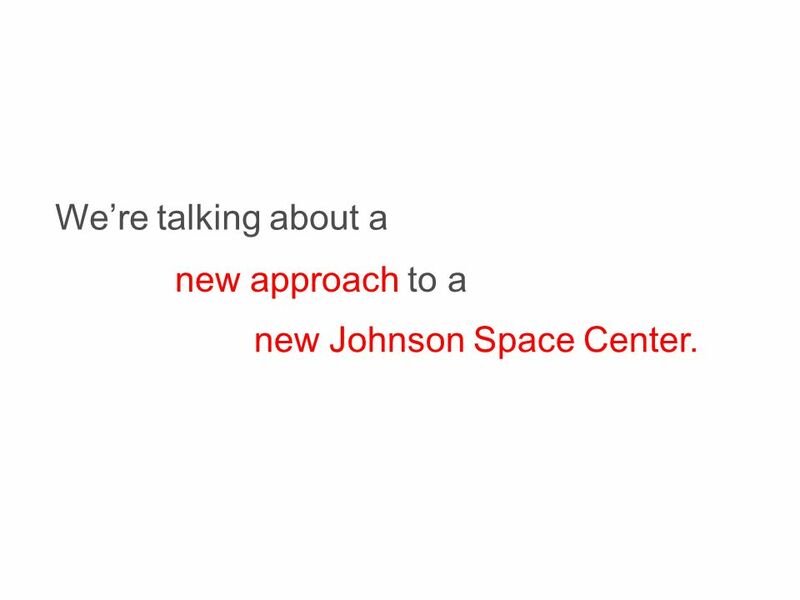 26 Were talking about a new approach to a new Johnson Space Center. 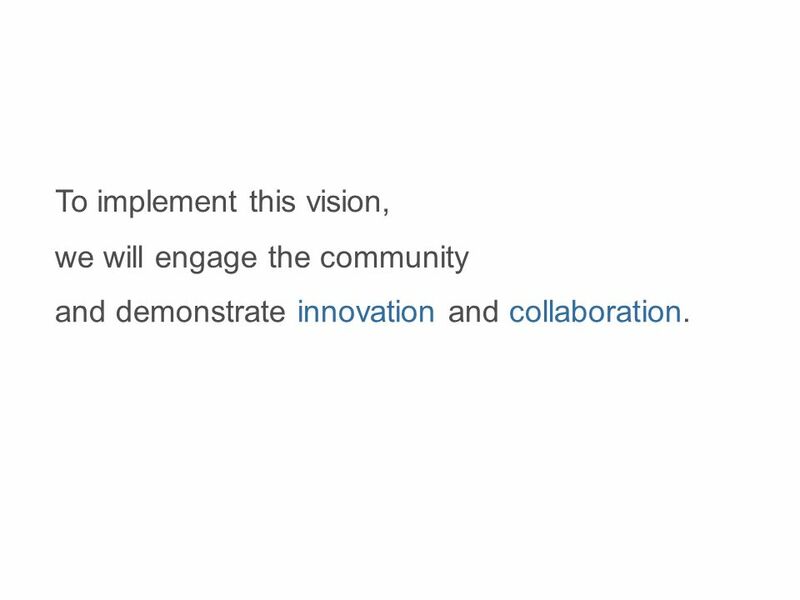 27 To implement this vision, we will engage the community and demonstrate innovation and collaboration. 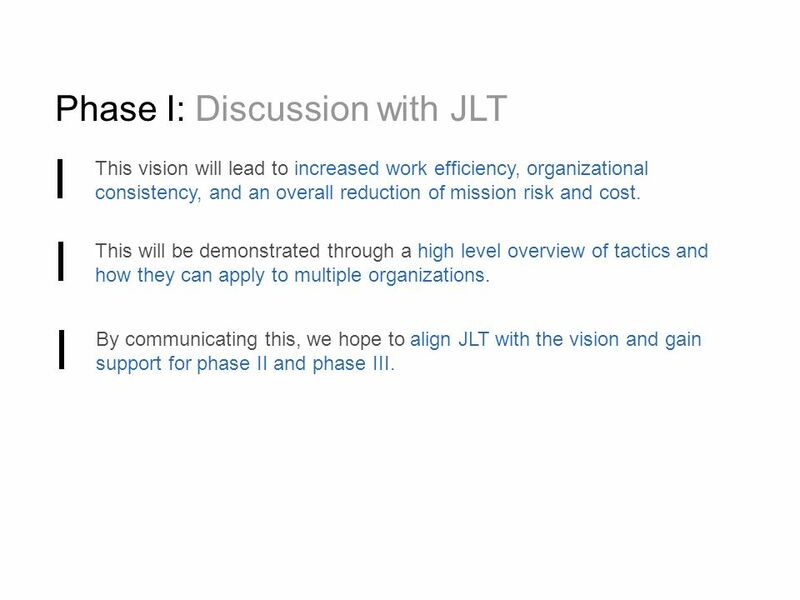 30 Phase I: Discussion with JLT This vision will lead to increased work efficiency, organizational consistency, and an overall reduction of mission risk and cost. 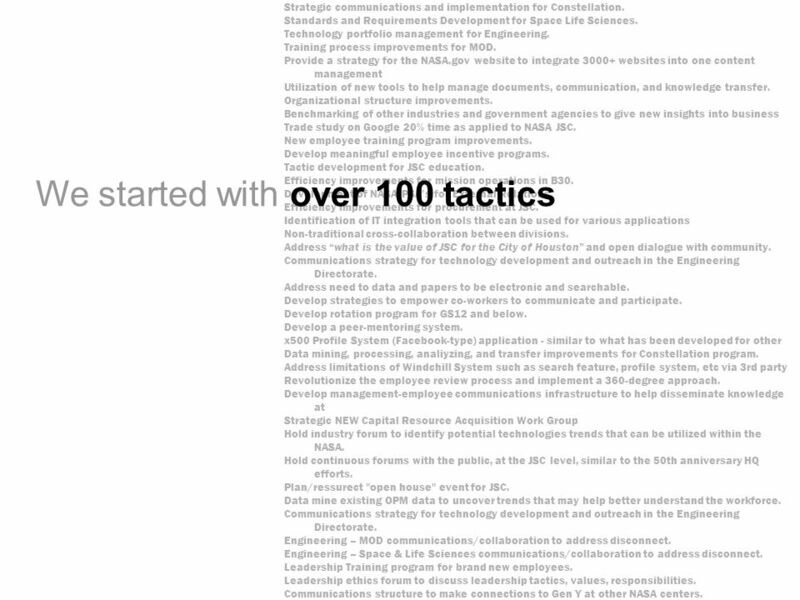 This will be demonstrated through a high level overview of tactics and how they can apply to multiple organizations. 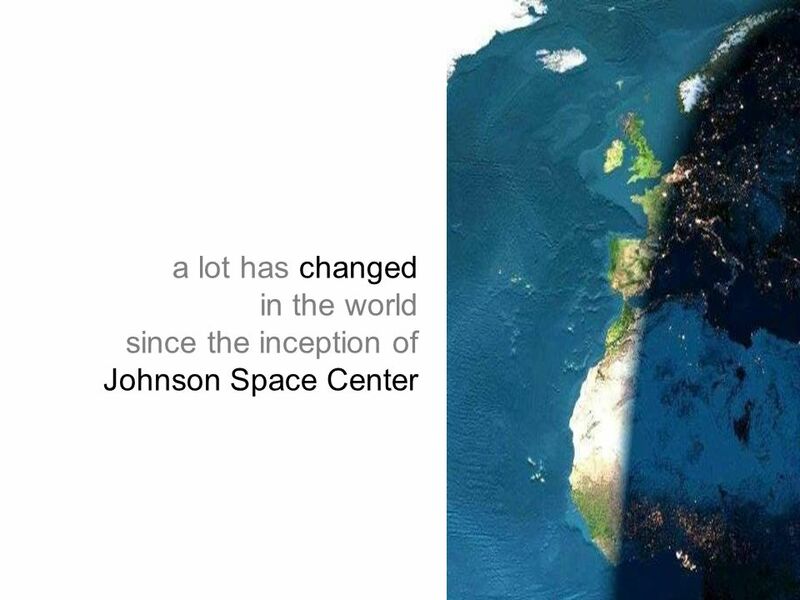 By communicating this, we hope to align JLT with the vision and gain support for phase II and phase III. 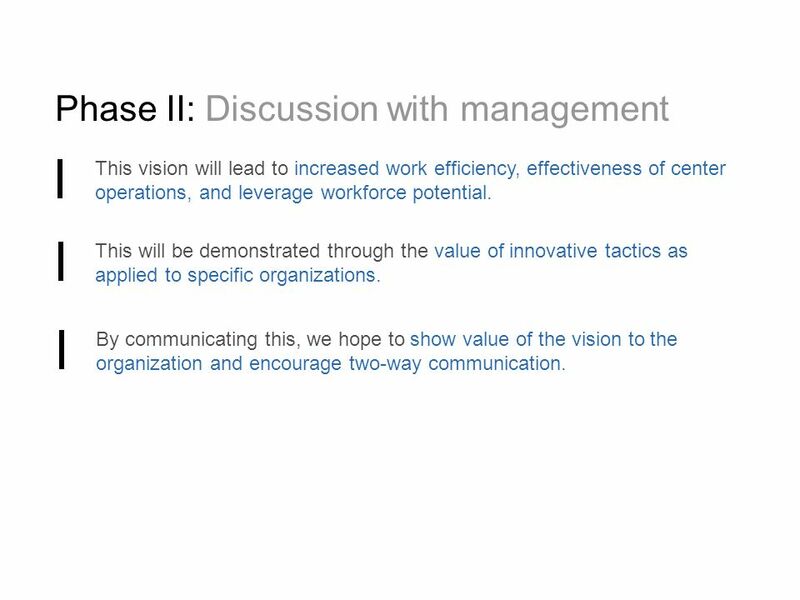 31 Phase II: Discussion with management This vision will lead to increased work efficiency, effectiveness of center operations, and leverage workforce potential. 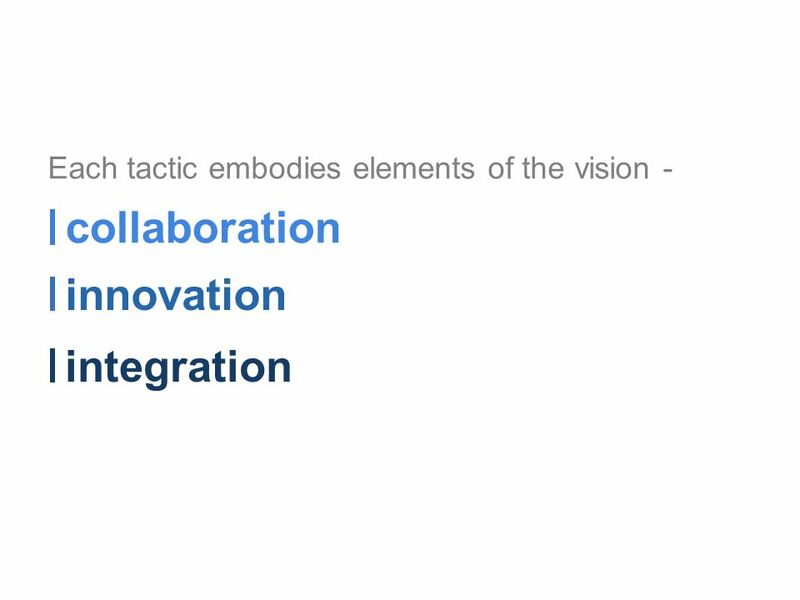 This will be demonstrated through the value of innovative tactics as applied to specific organizations. 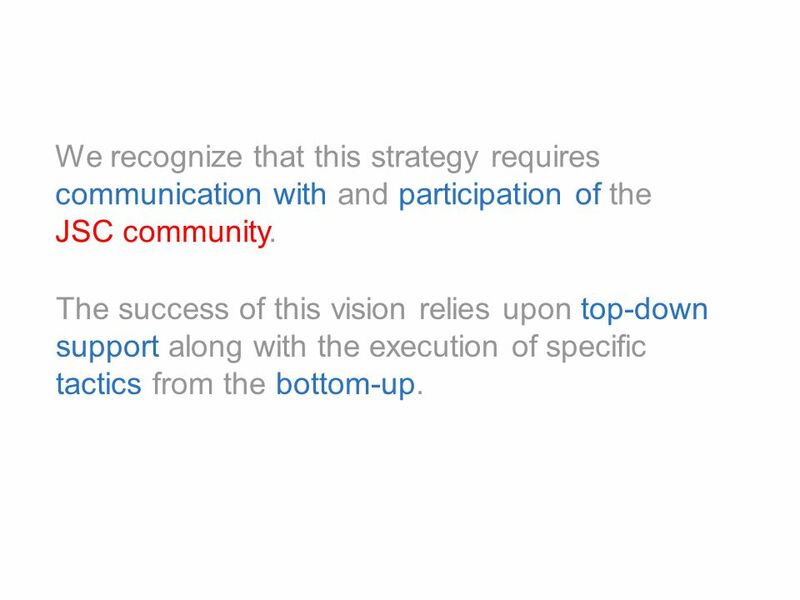 By communicating this, we hope to show value of the vision to the organization and encourage two-way communication. 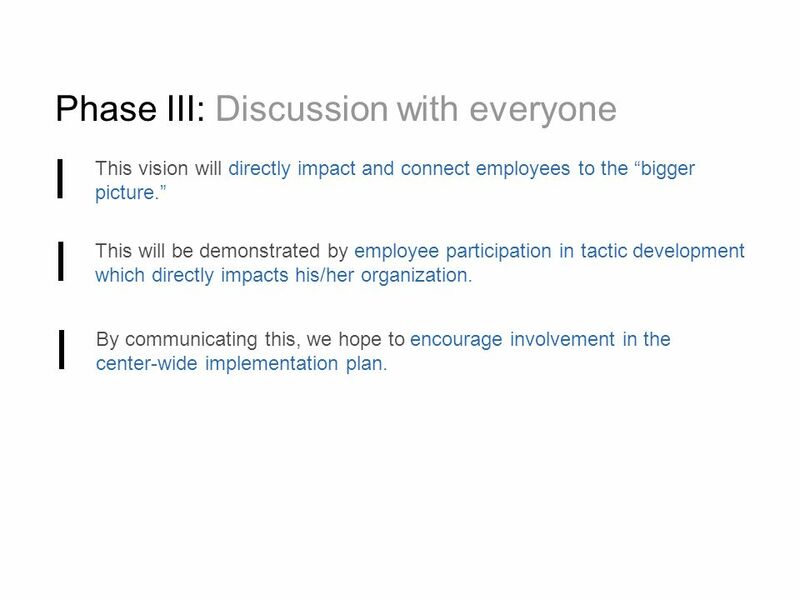 32 Phase III: Discussion with everyone This vision will directly impact and connect employees to the bigger picture. 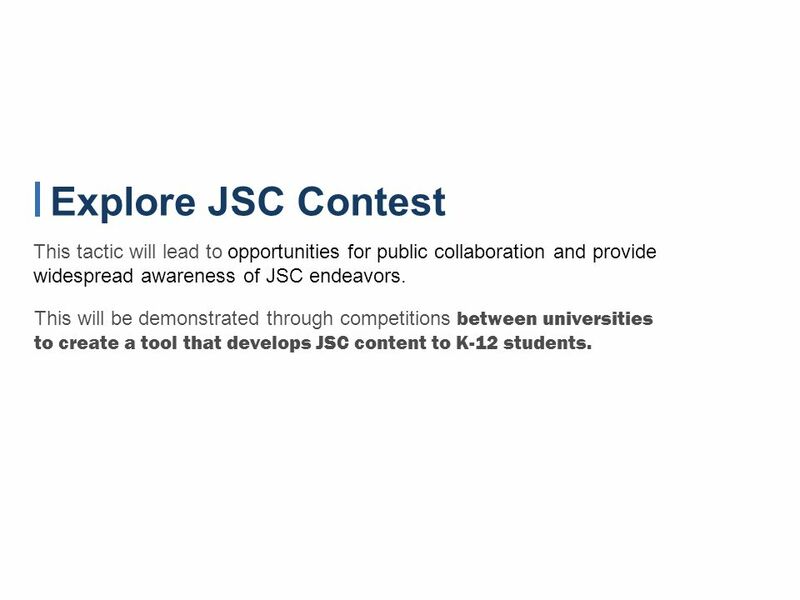 This will be demonstrated by employee participation in tactic development which directly impacts his/her organization. 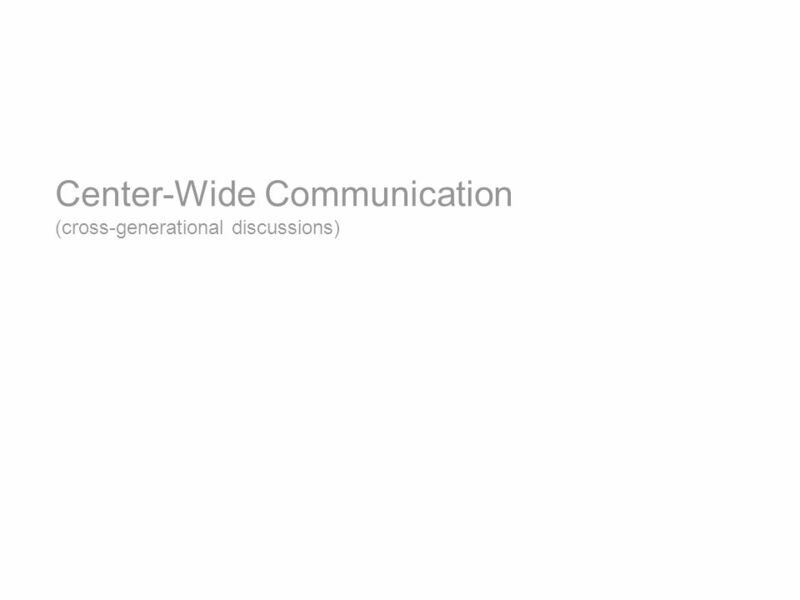 By communicating this, we hope to encourage involvement in the center-wide implementation plan. 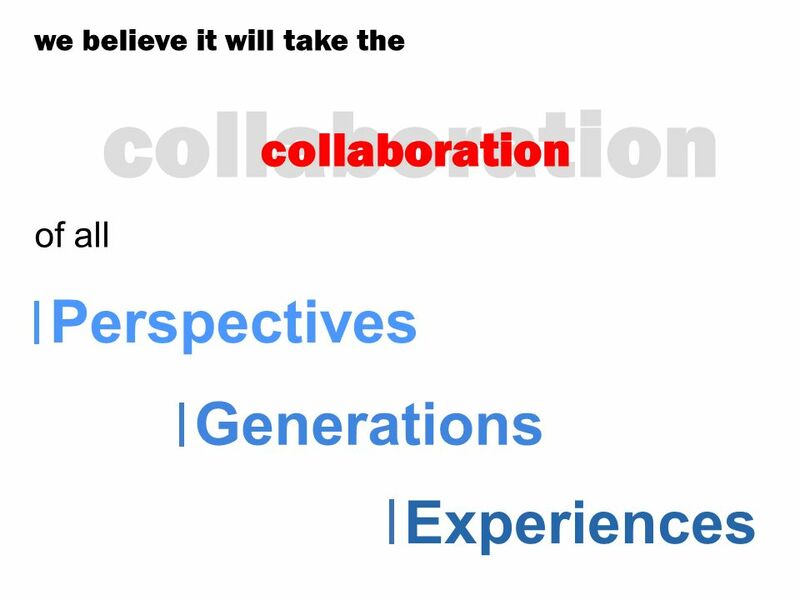 44 What if… …others are not receptive? 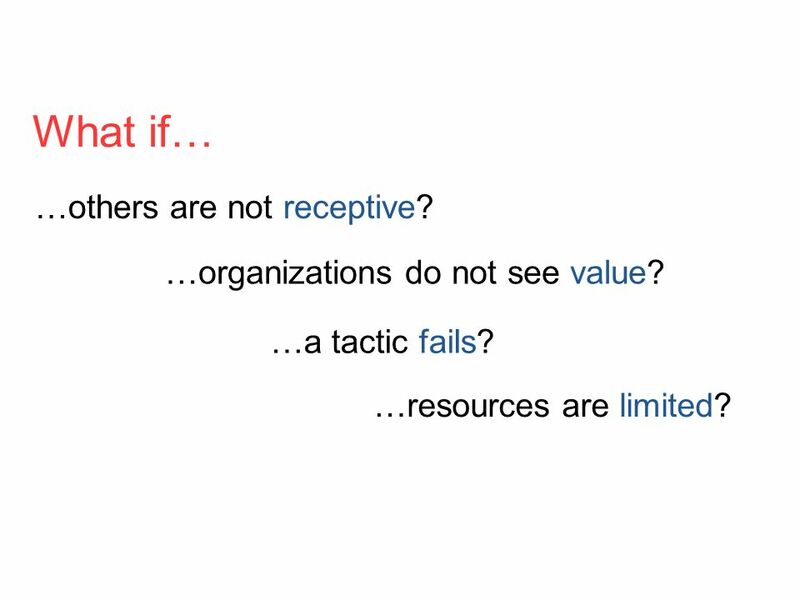 …organizations do not see value? 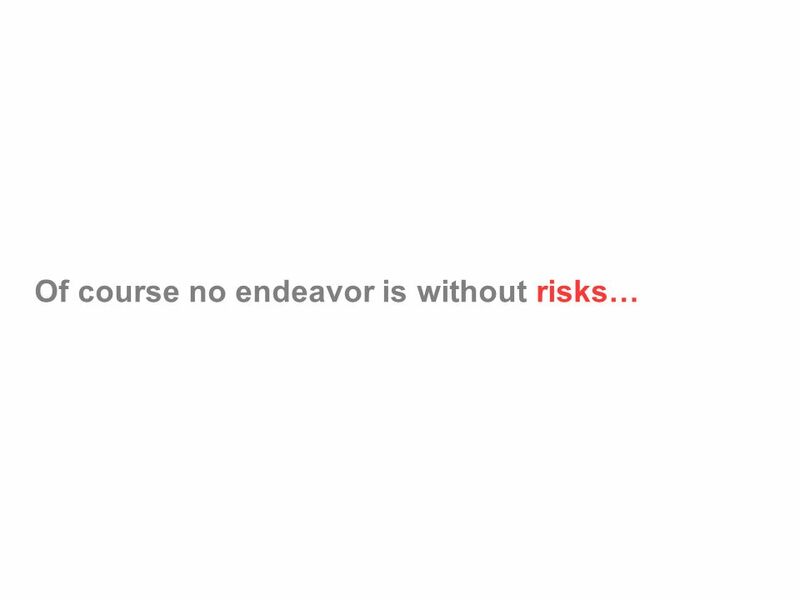 …a tactic fails? 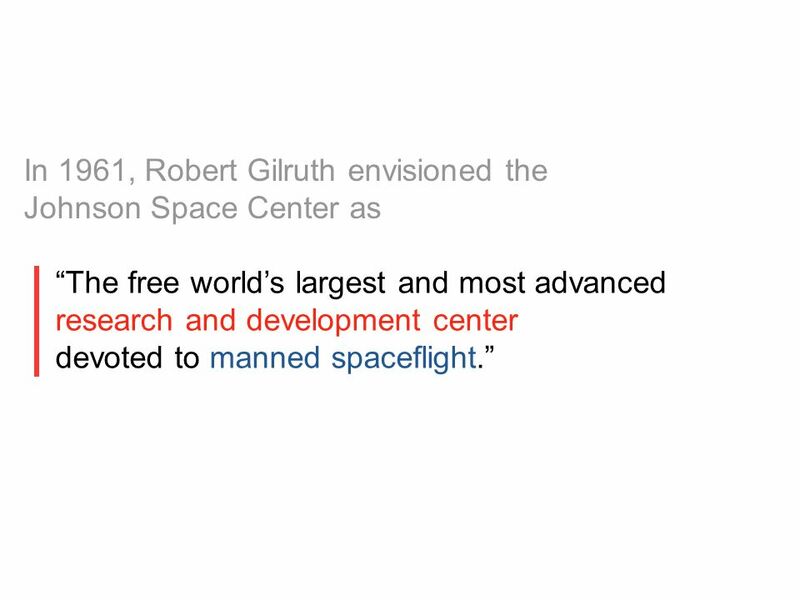 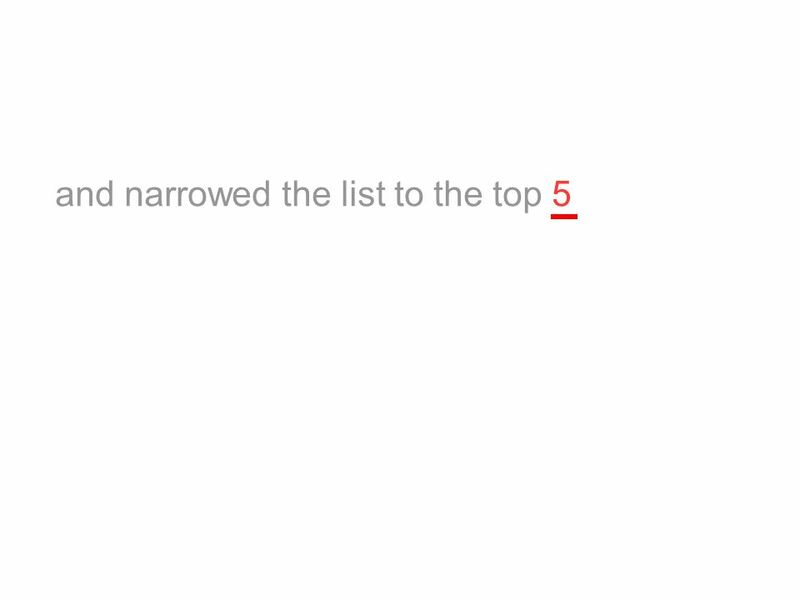 …resources are limited? 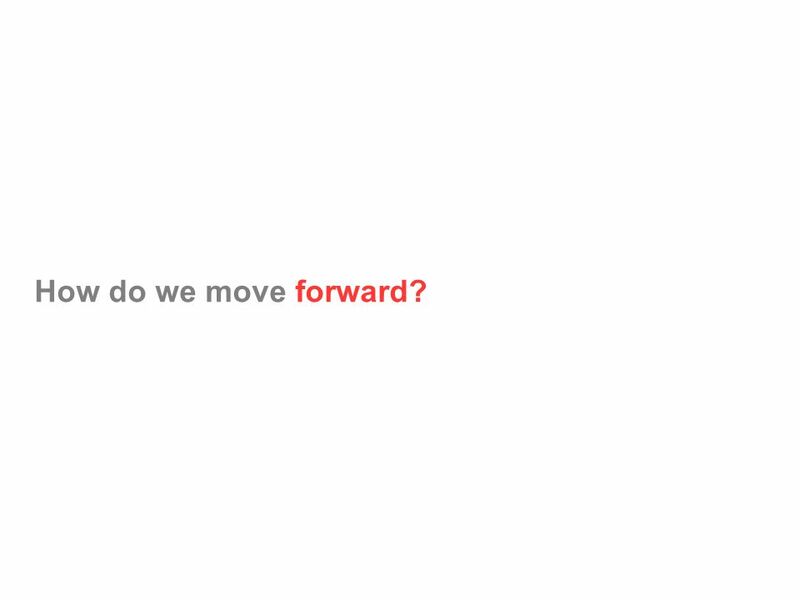 45 How do we move forward? 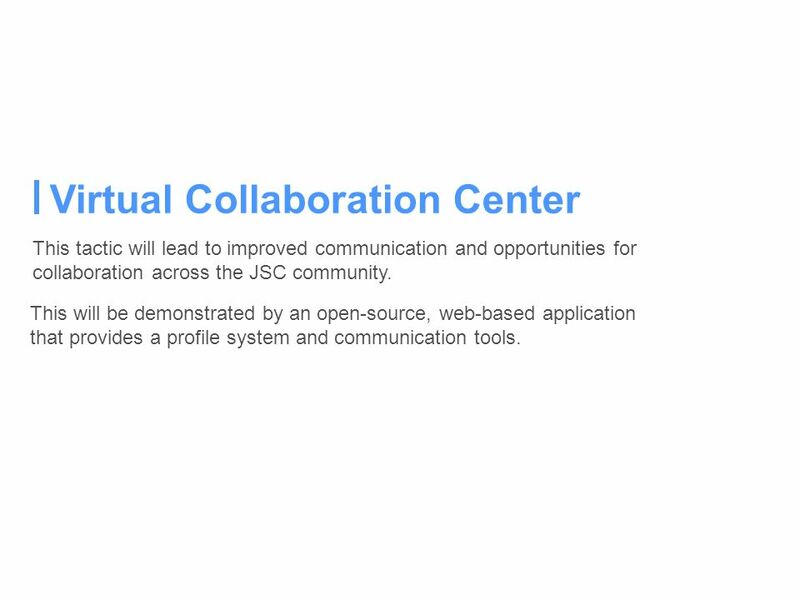 46 We recognize that this strategy requires communication with and participation of the JSC community. 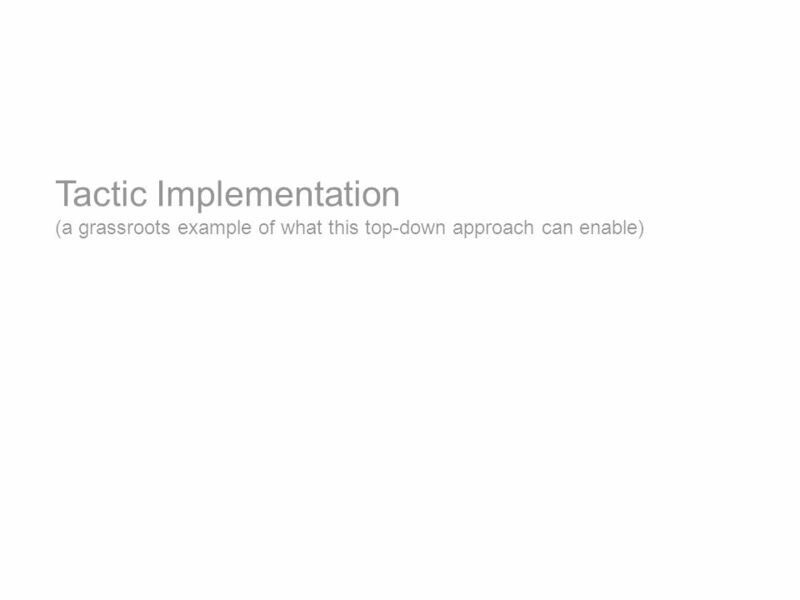 The success of this vision relies upon top-down support along with the execution of specific tactics from the bottom-up. 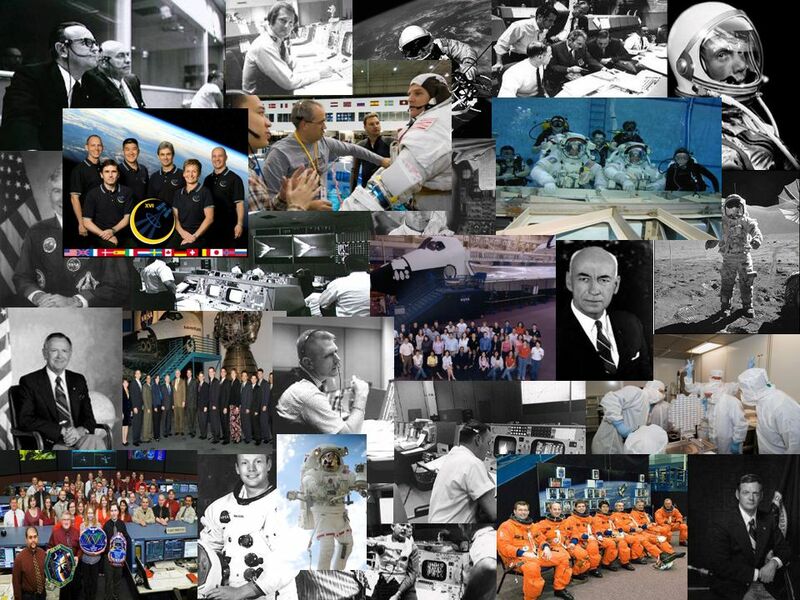 Download ppt "JSC 20 Year Vision April 2008. 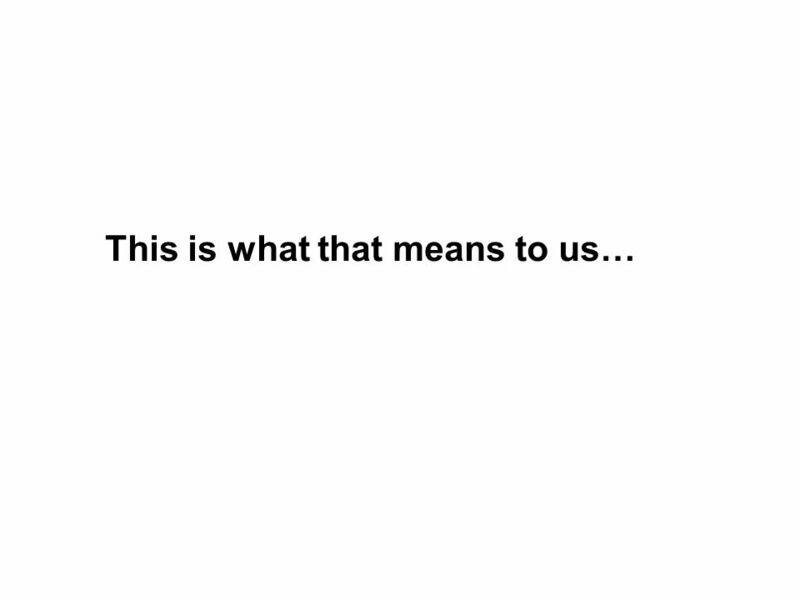 We are here because." 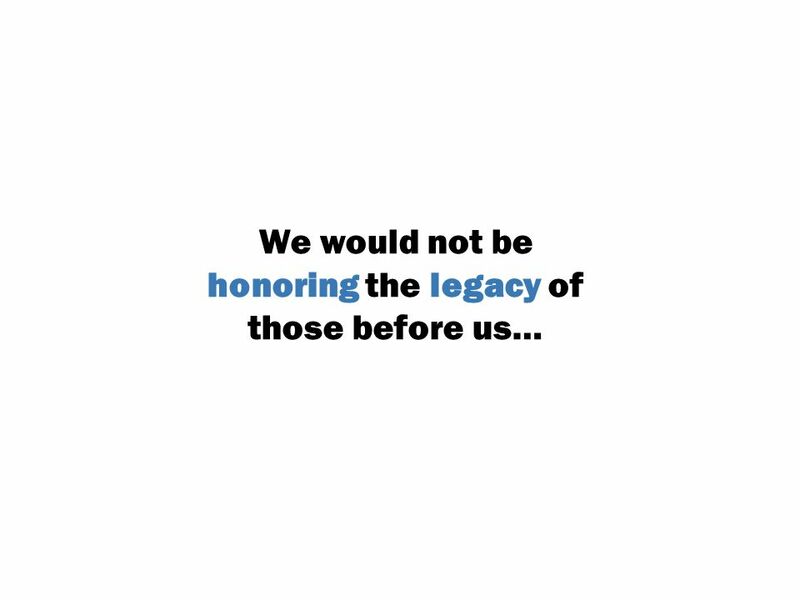 A MERICAN A CCOUNTING A SSOCIATION Faculty Diversity and Initiatives Section Mission The primary forum for the enhancement and support of diversity in. 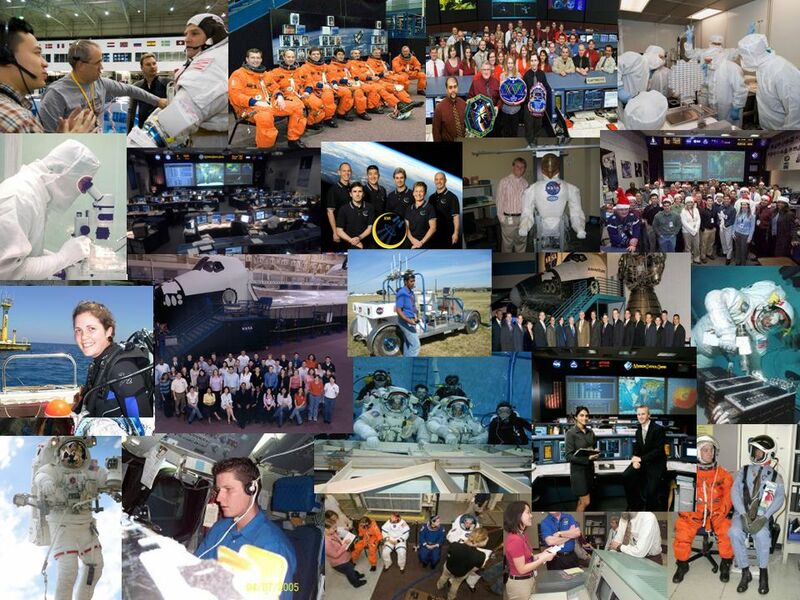 Knowledge Sharing: Some Myths, Ideas, and a little IT Jean E. Engle Chief Knowledge Officer Johnson Space Center. 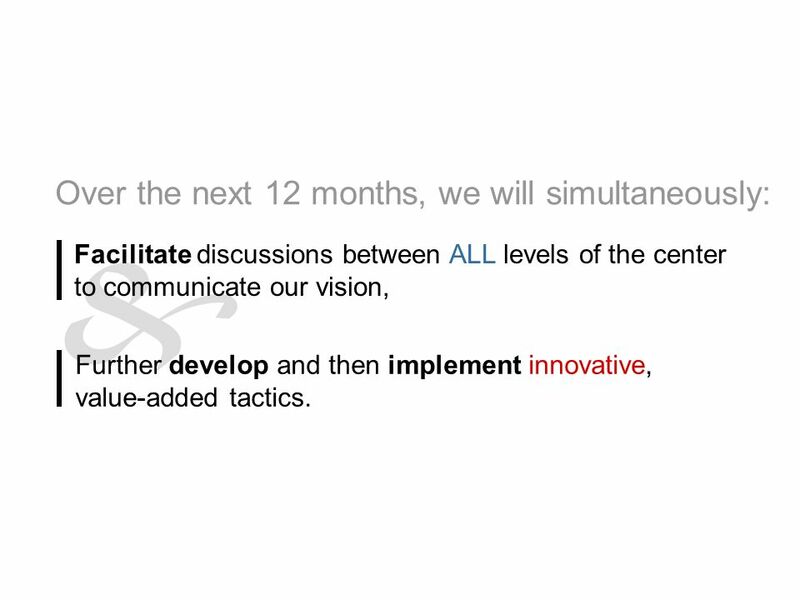 Strategy and Vision Leading and Advancing. 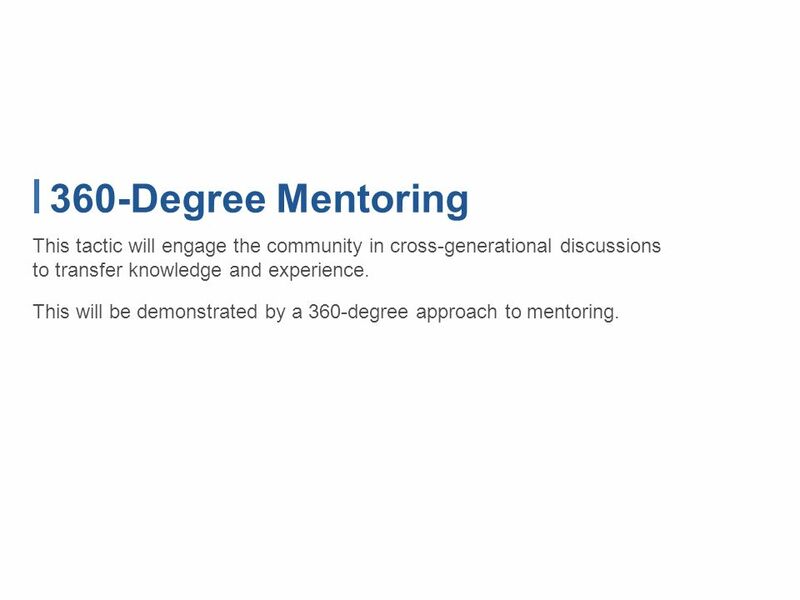 August 2013 School of Medicine Strategic Planning Community Engagement Committee. 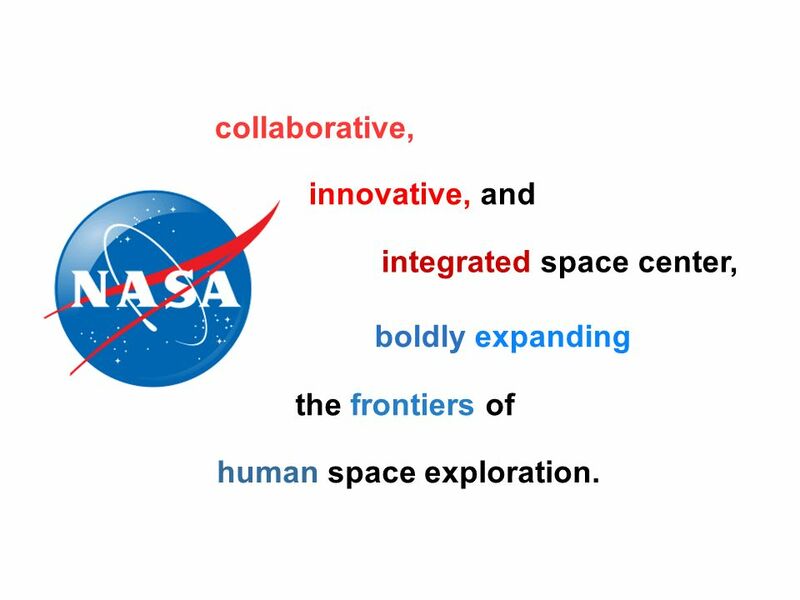 STEM (Science, Technology, Engineering and Math) education is an integrated, interdisciplinary approach to learning that provides hands-on and relevant. 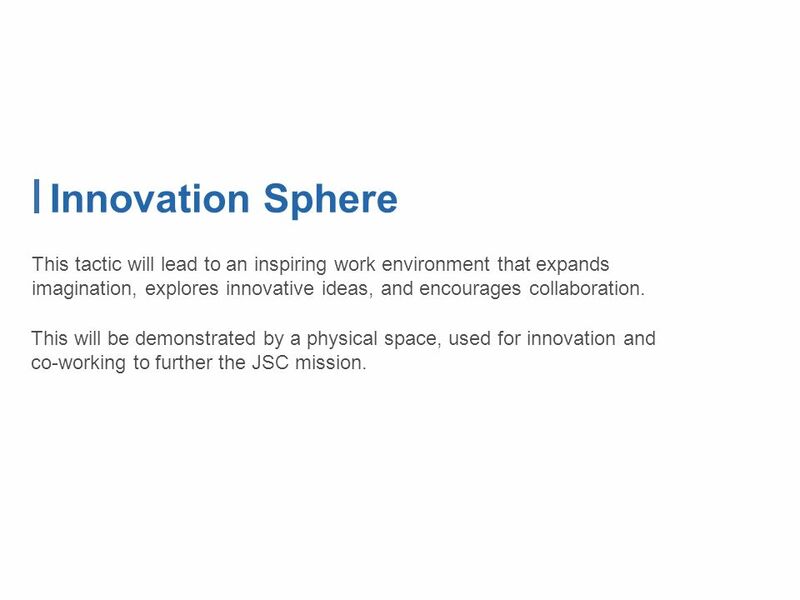 PHAB's Approach to Internal and External Evaluation Jessica Kronstadt | Director of Research and Evaluation | November 18, 2014 APHA 2014 Annual Meeting.